If anyone is asked to recall their favourite ad, more often than not it will be a TV spot. 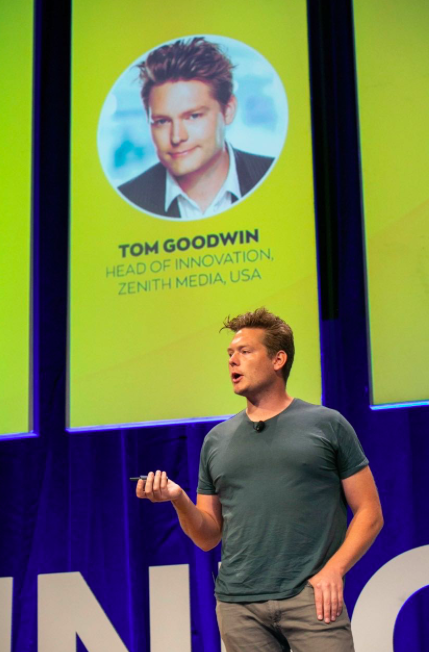 Unsurprisingly, nobody will ever respond with an example of a digital ad, according to Zenith head of innovation Tom Goodwin. Speaking at the Inform News Media Summit, Goodwin spoke to the audience about how the inception of digital advertising in the early 2000’s is still hanging over advertising’s current approach to it. Fast forwarding 17 years, Goodwin admitted the industry is still suffering from an early digital ads hangover, the result of which is a series of misjudged assumptions about digital which are now preventing us from using it to its full capacity. “The CPMs are not great. Advertisers clutter. “We’re measuring the wrong things, optimising towards the wrong things. Though Goodwin admits, it’s not all bad, and there’s plenty of room for improvement in digital. 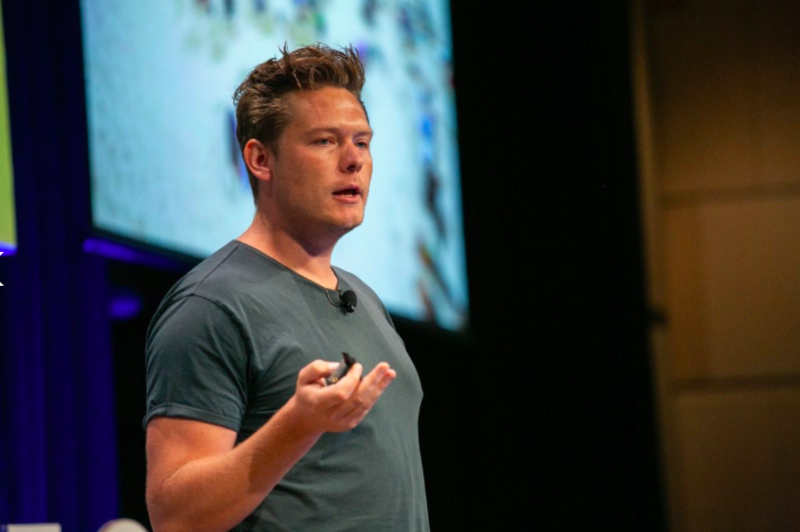 Rather than racing towards digital to create quick ads relying on measurability, Goodwin offered another option, to put an end to the separation of digital and traditional media, and see the two as one. “We shouldn’t be preying on digital or traditional. We need to bridge the cultural divide. Overall, “We need to get more sense of the pendulum… and we have to be careful about short-termism,” he added.